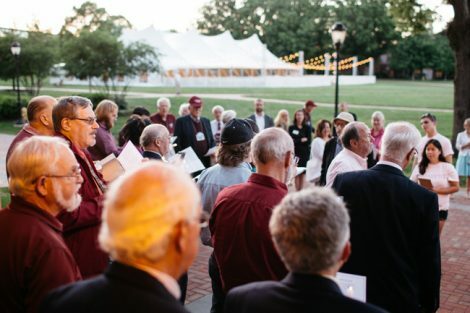 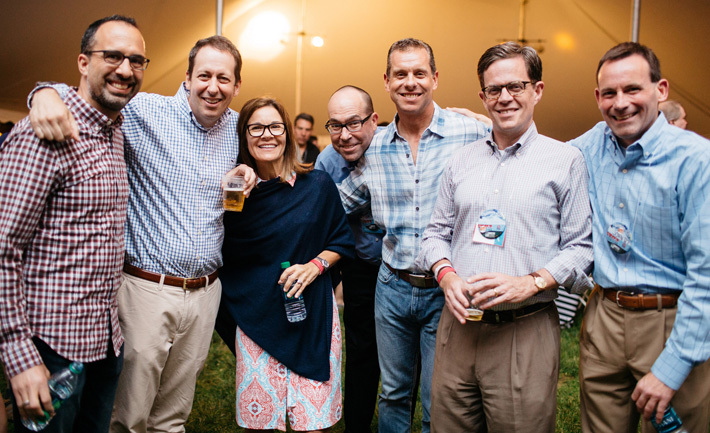 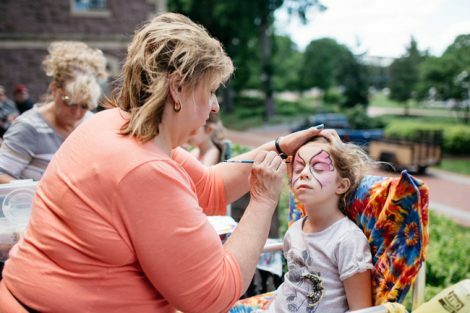 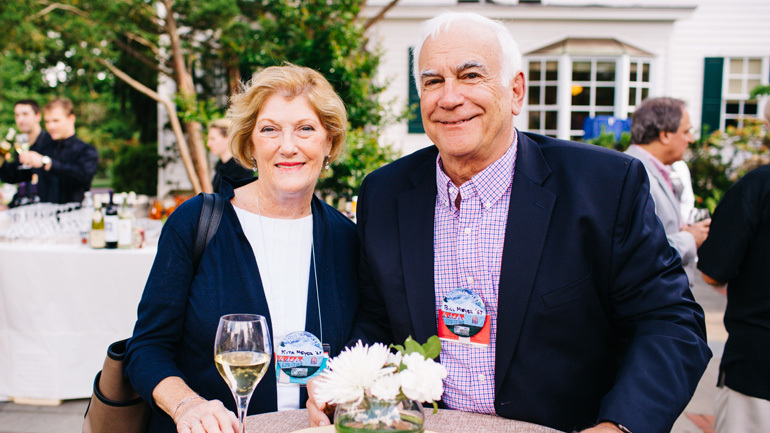 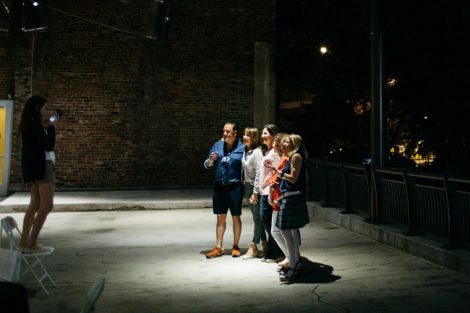 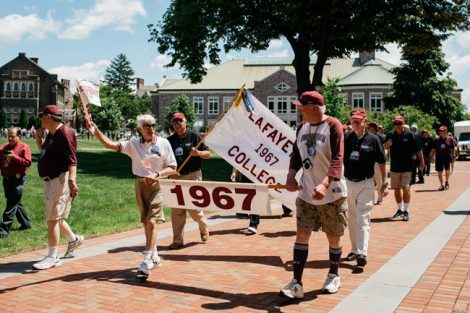 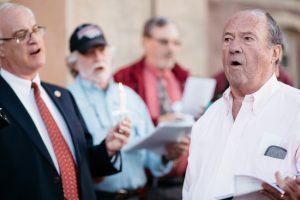 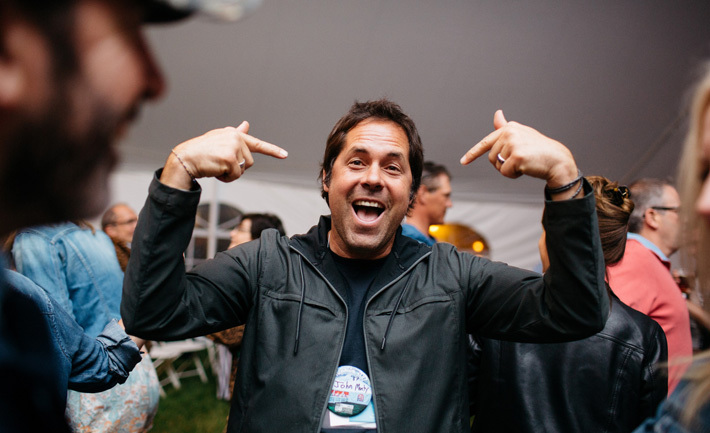 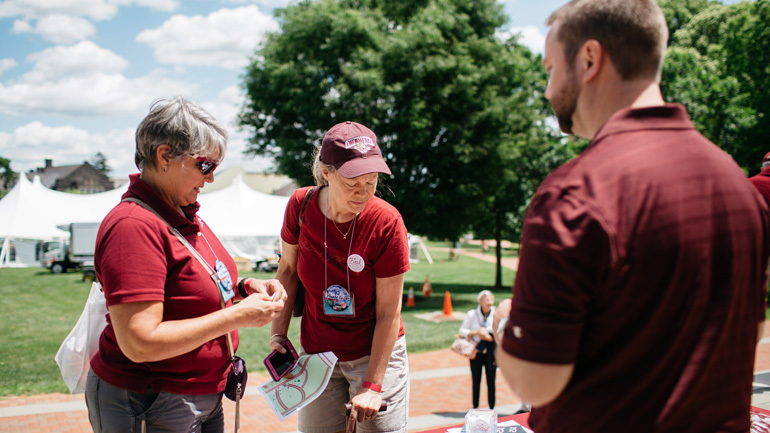 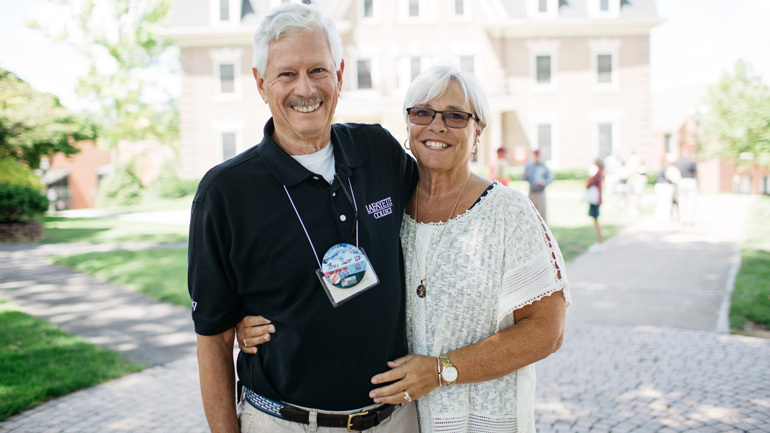 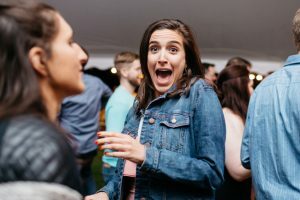 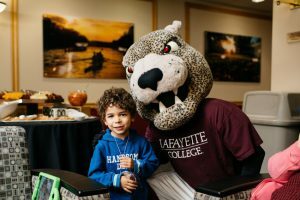 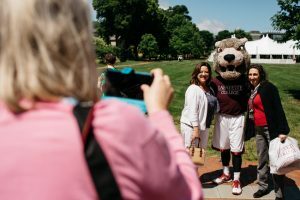 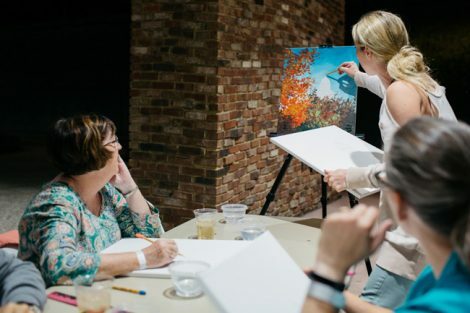 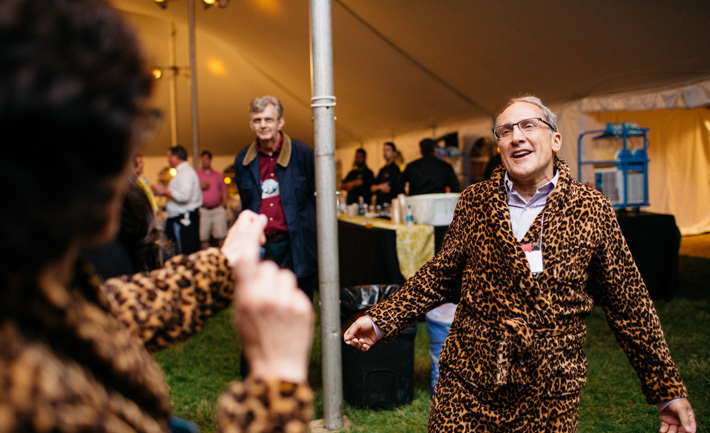 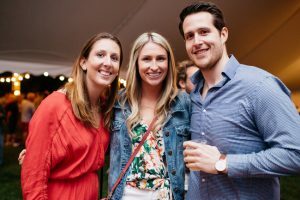 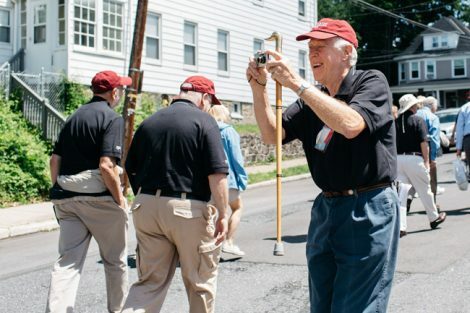 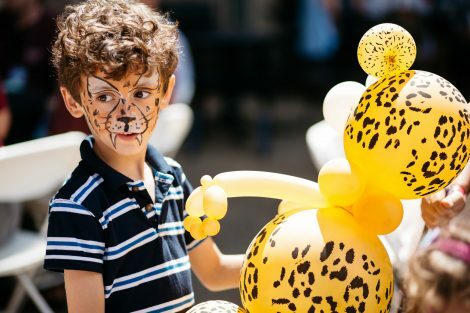 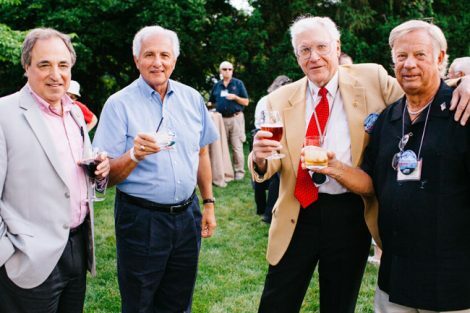 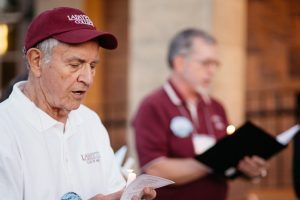 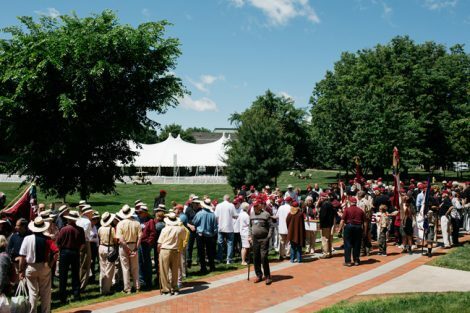 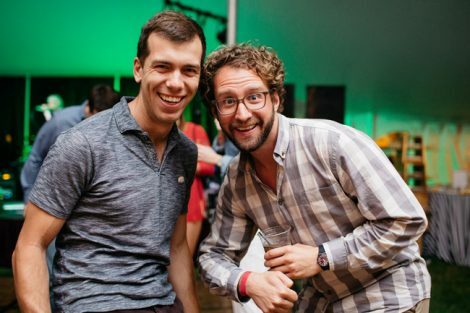 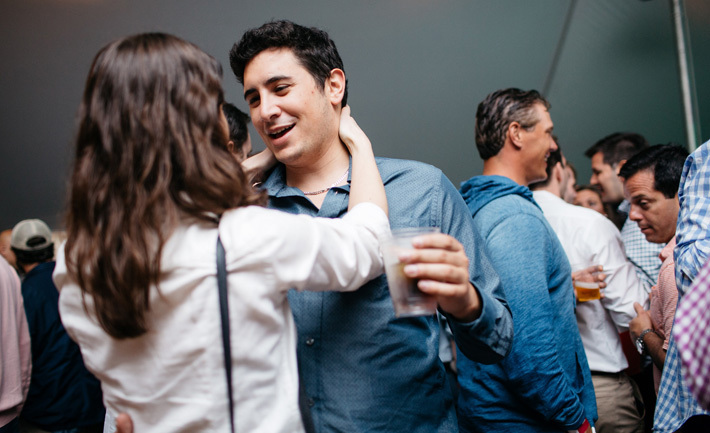 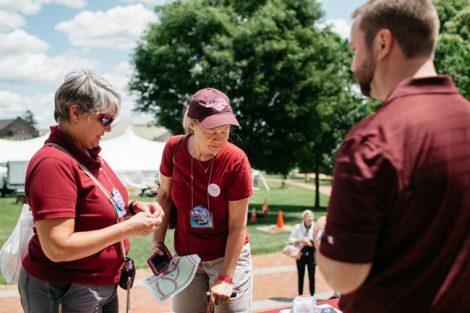 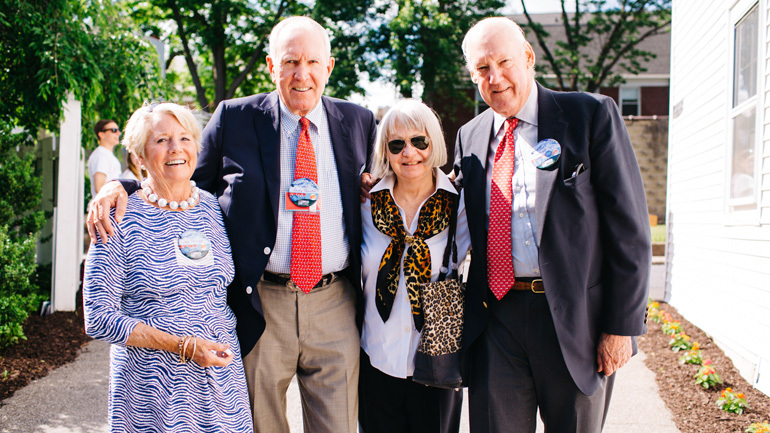 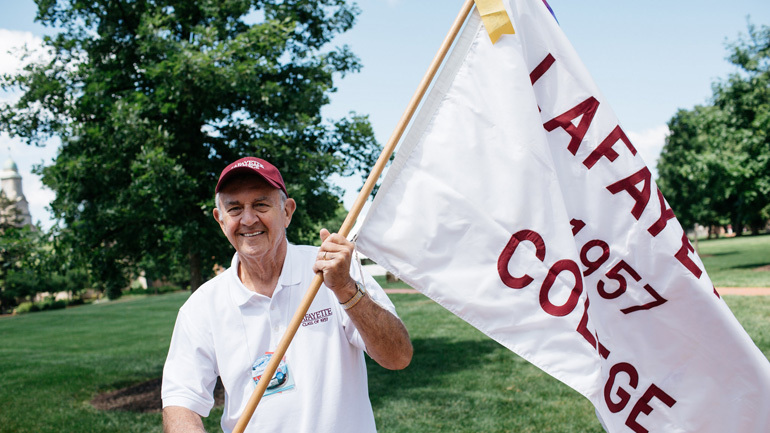 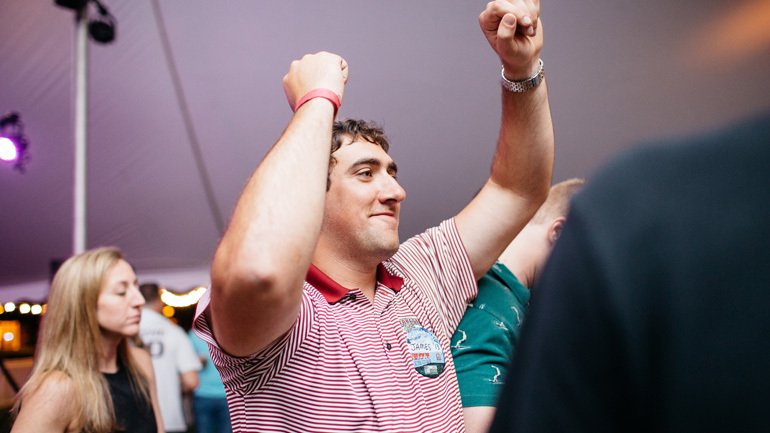 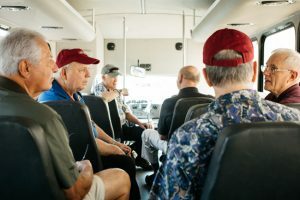 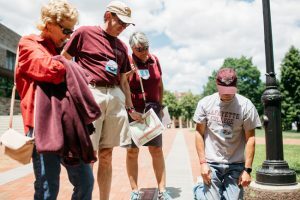 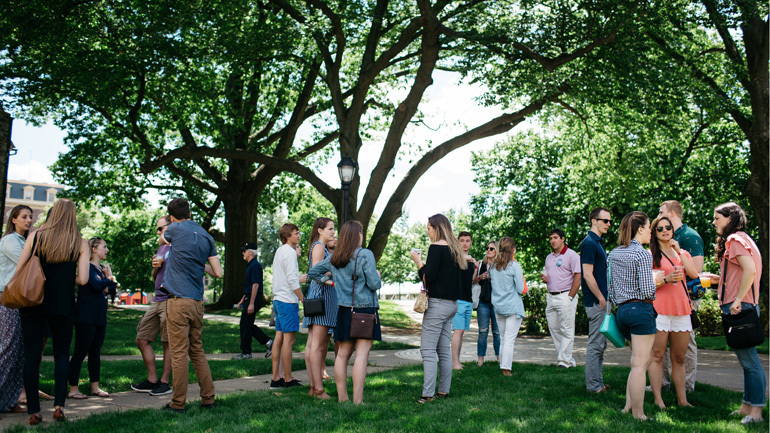 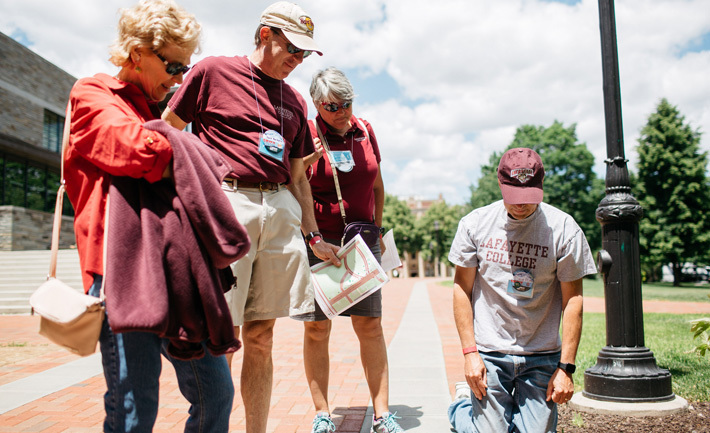 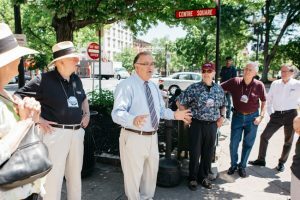 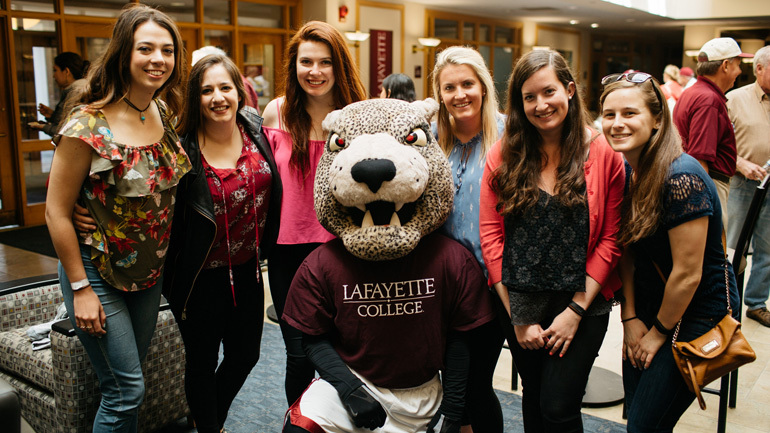 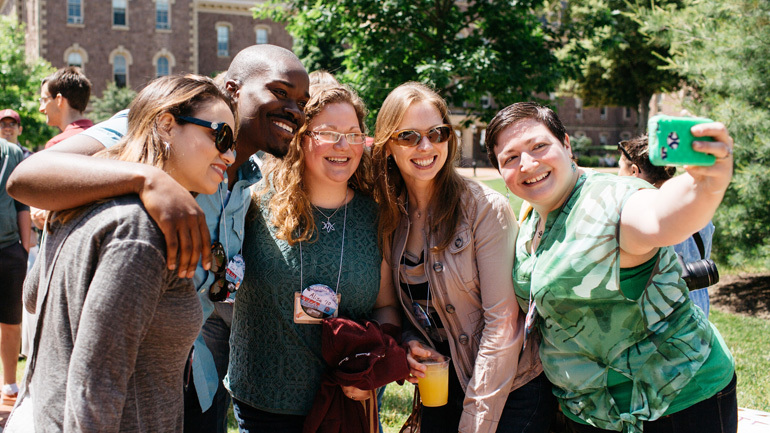 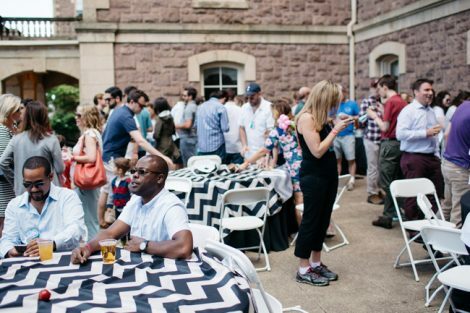 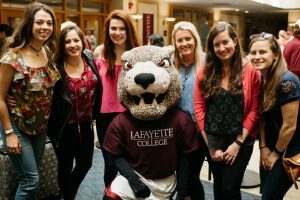 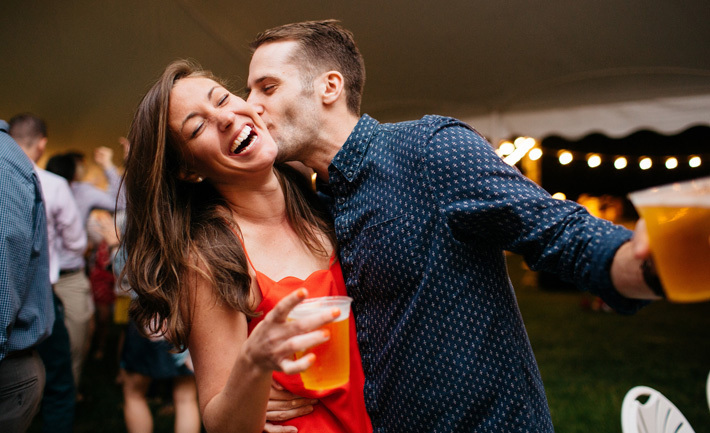 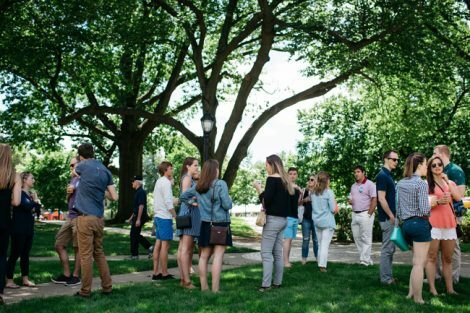 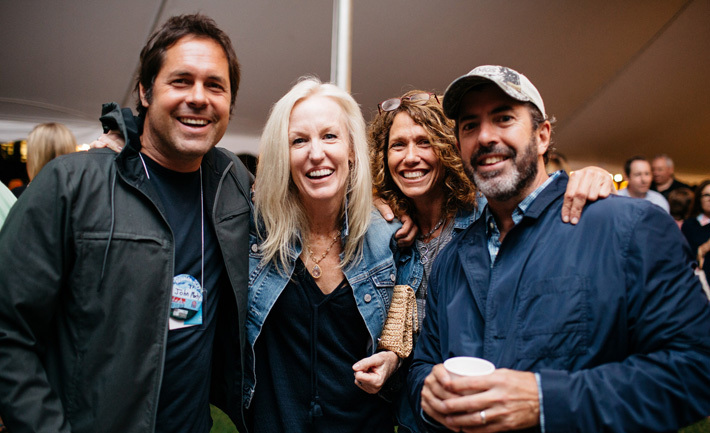 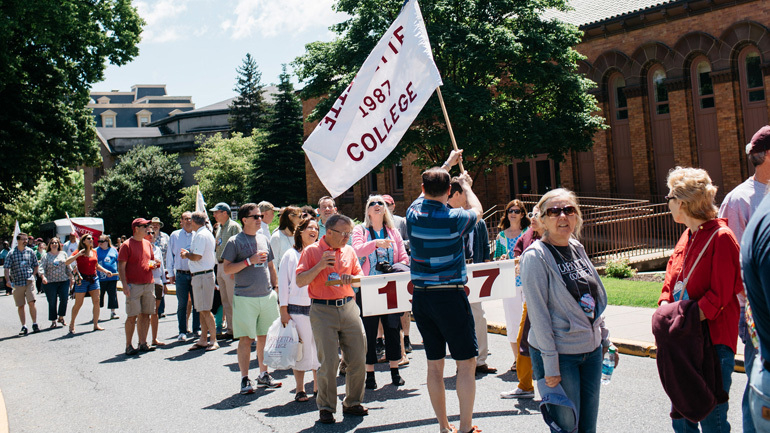 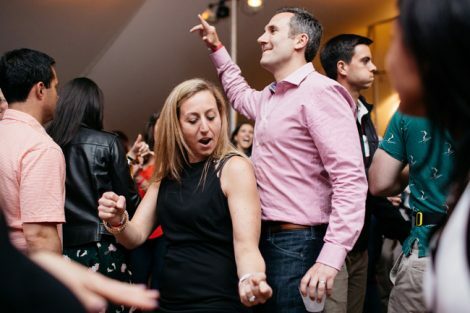 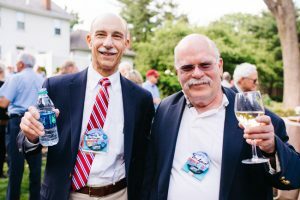 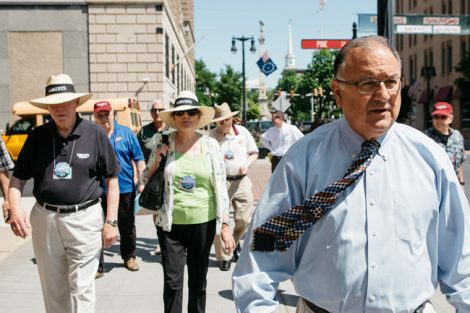 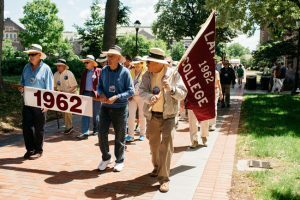 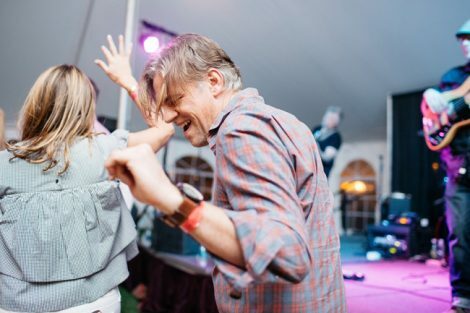 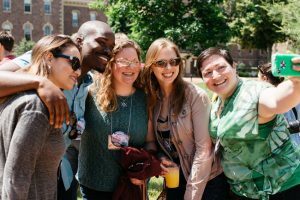 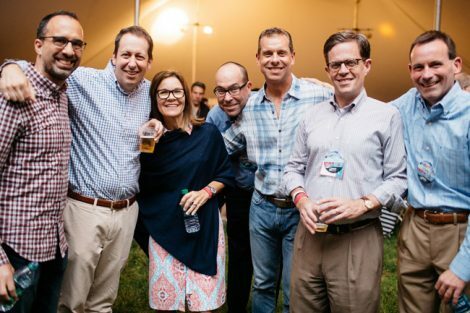 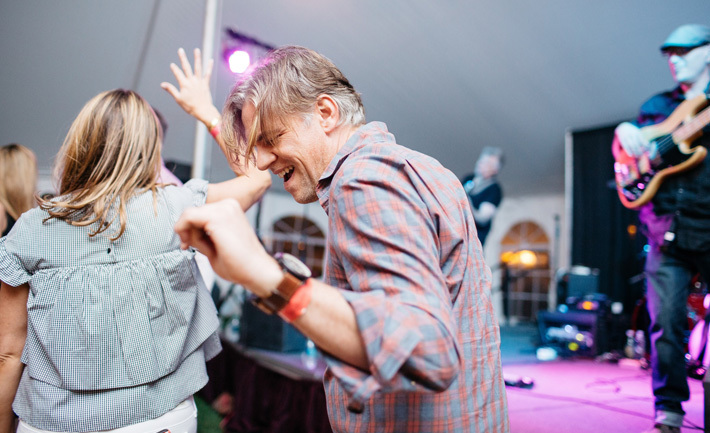 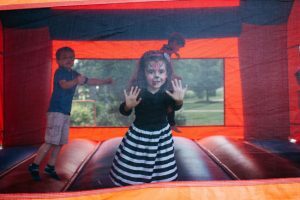 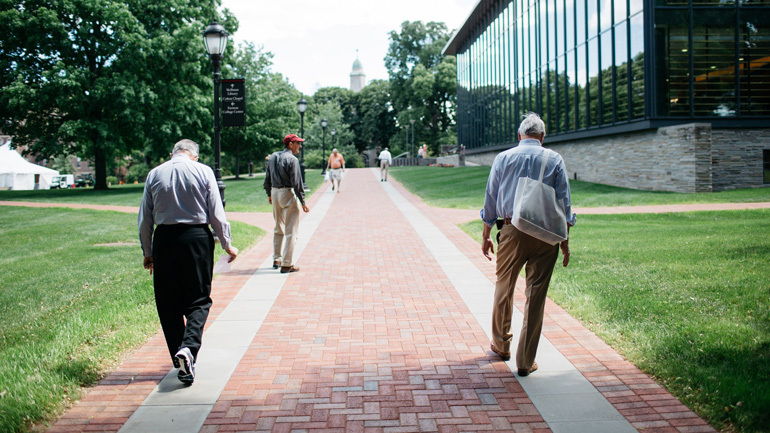 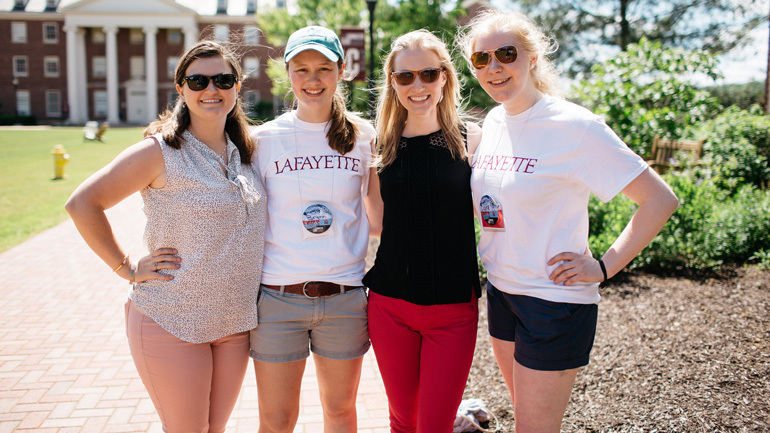 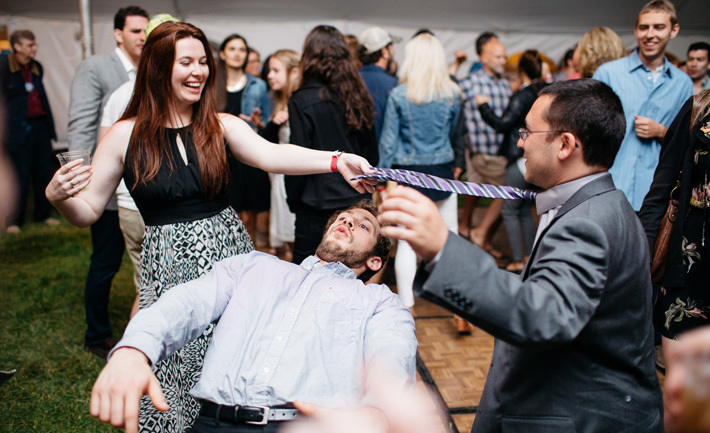 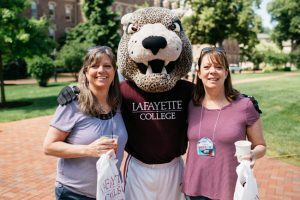 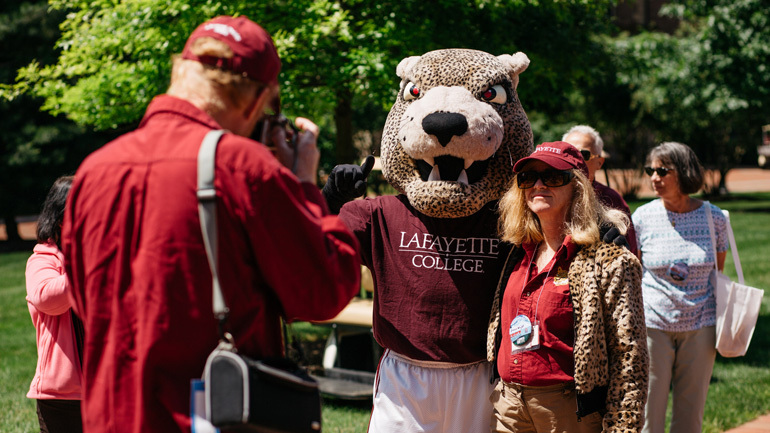 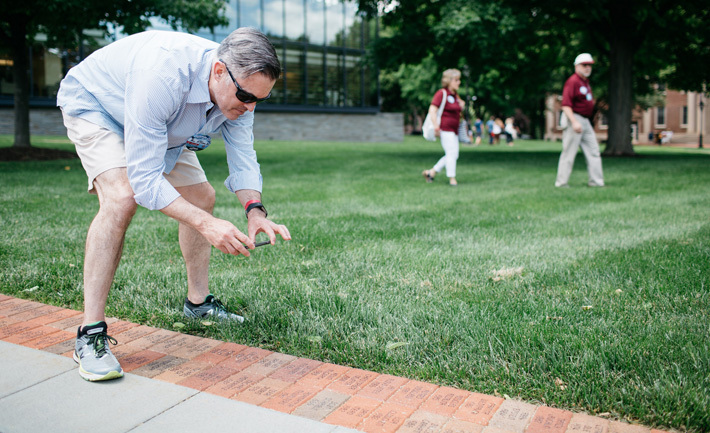 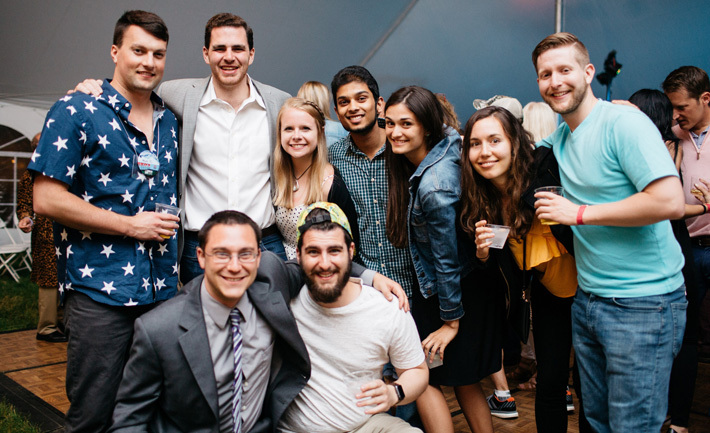 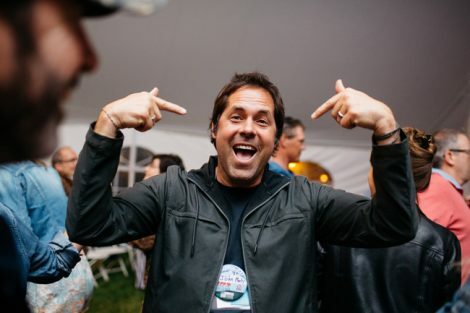 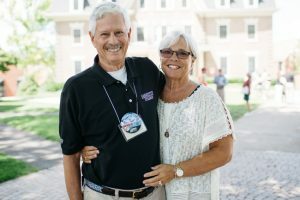 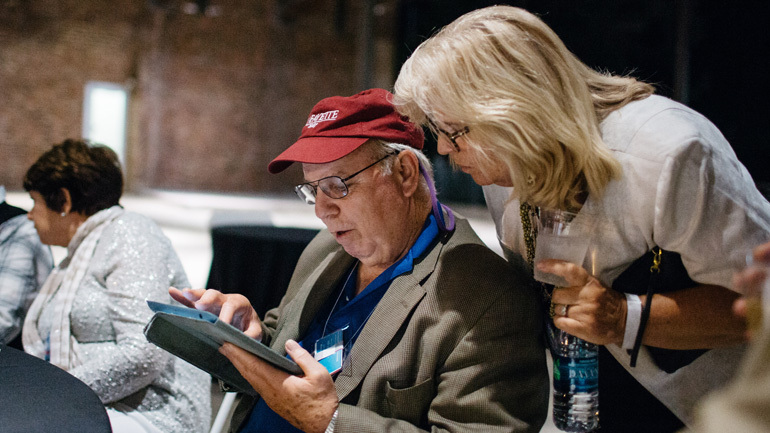 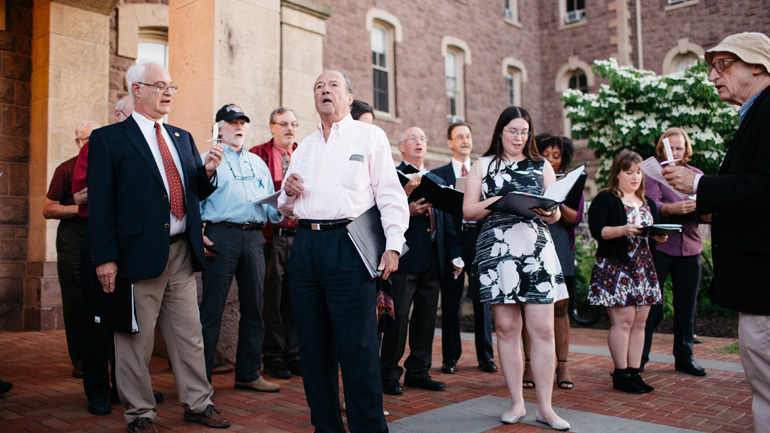 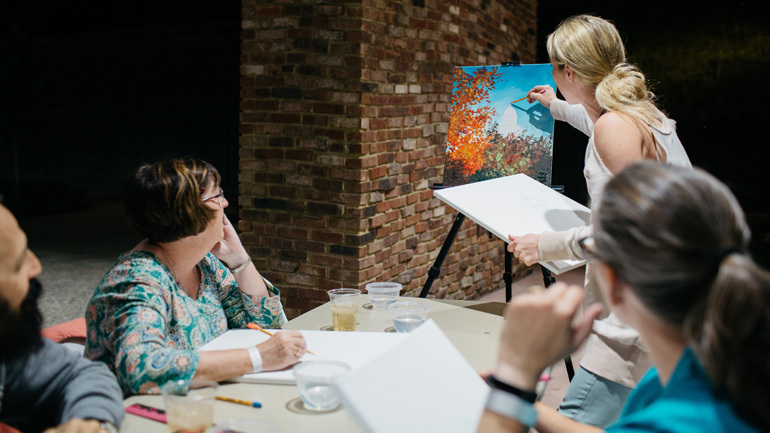 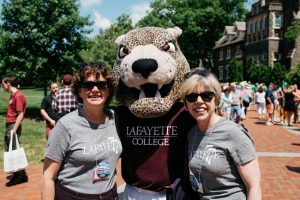 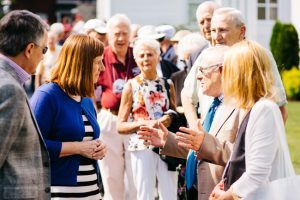 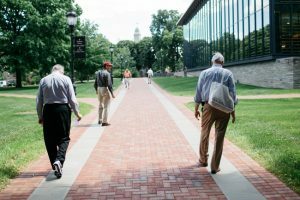 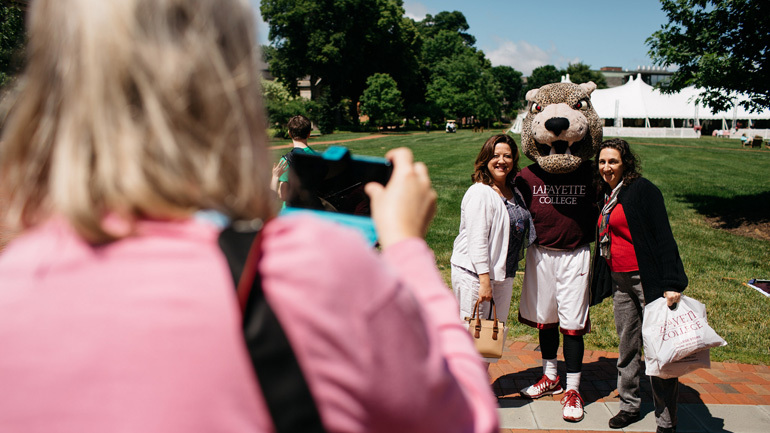 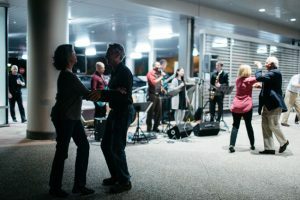 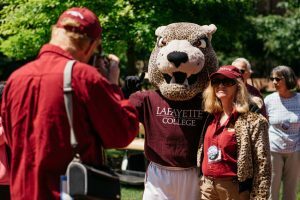 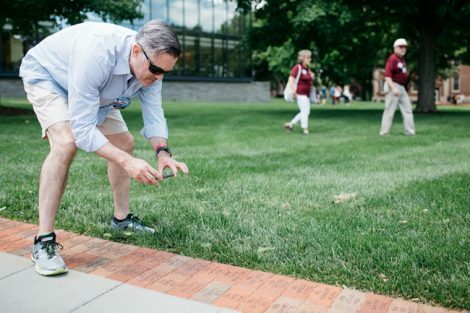 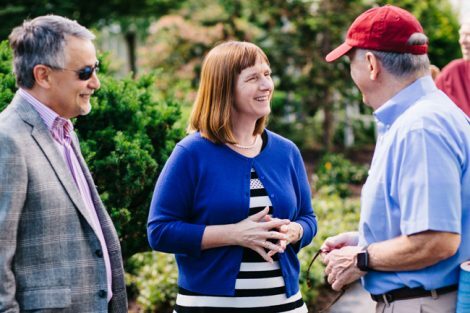 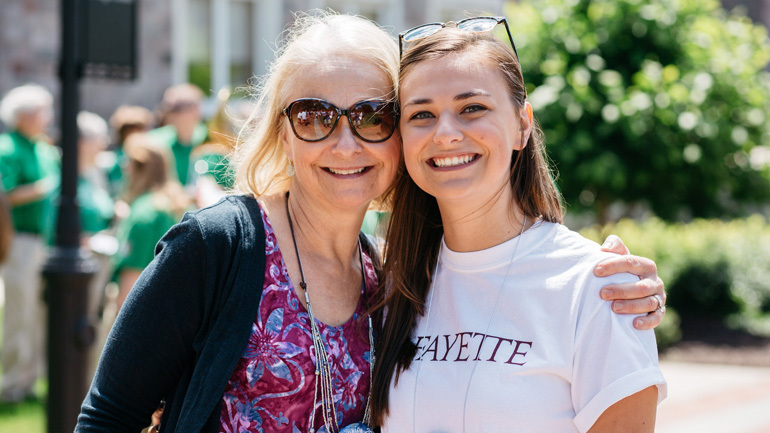 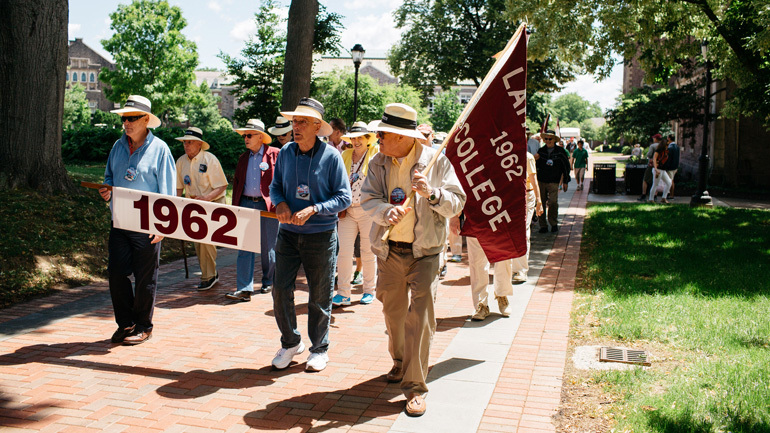 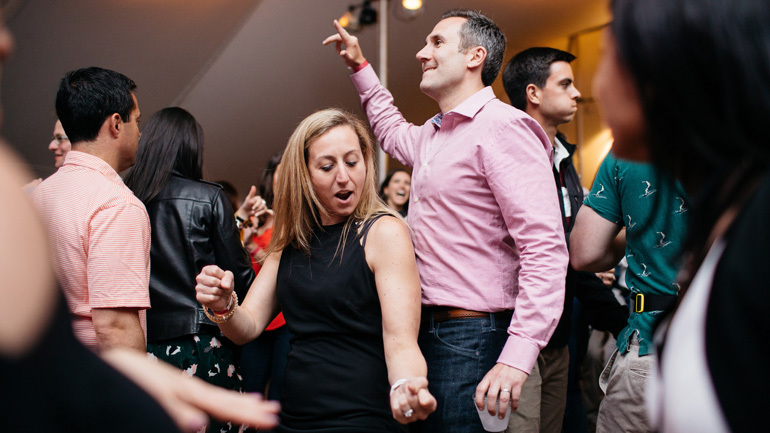 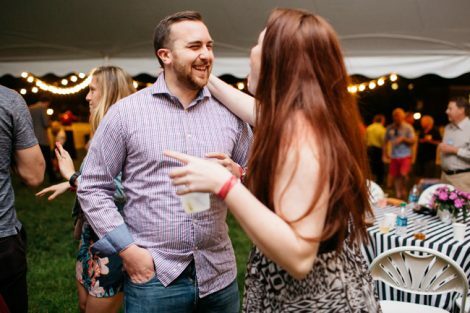 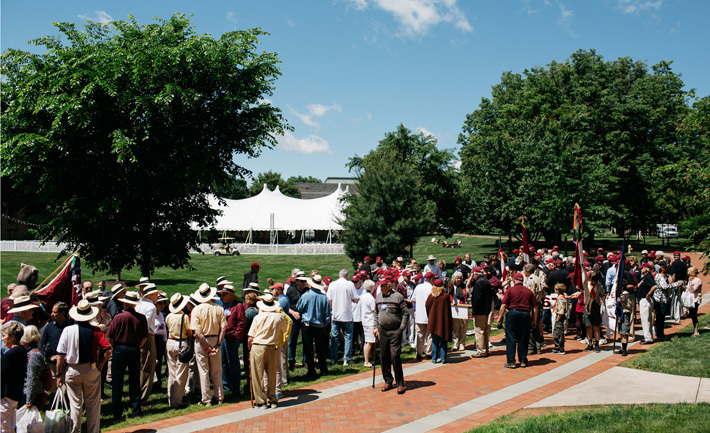 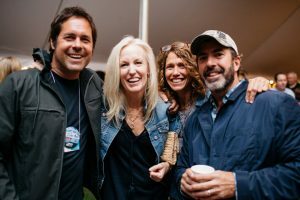 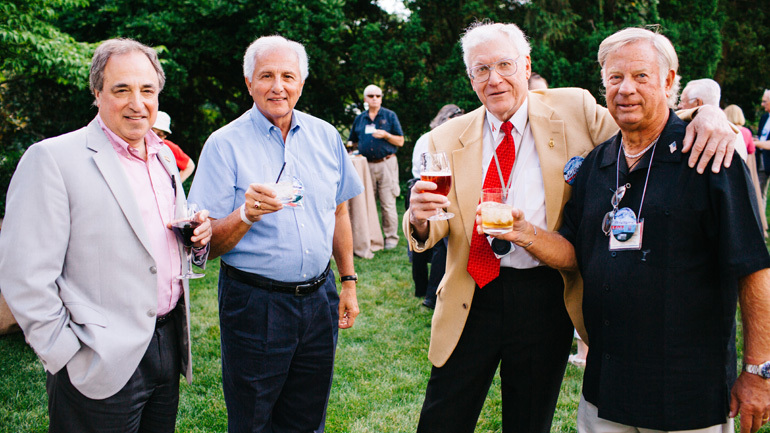 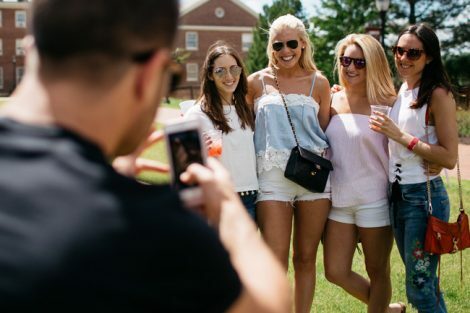 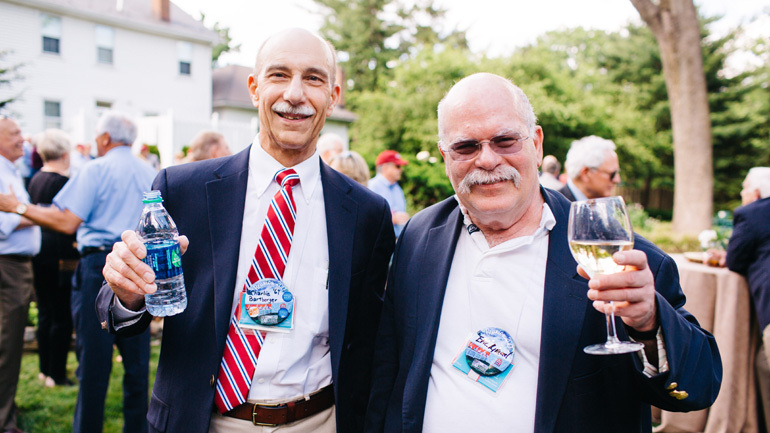 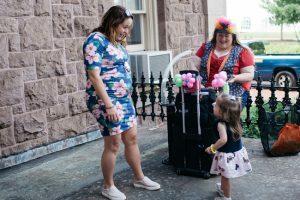 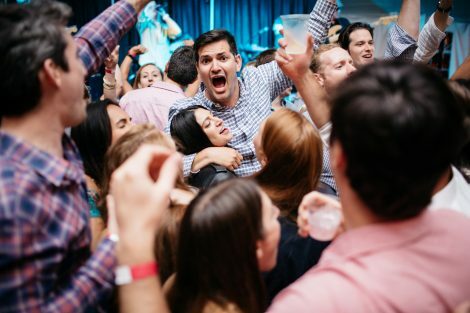 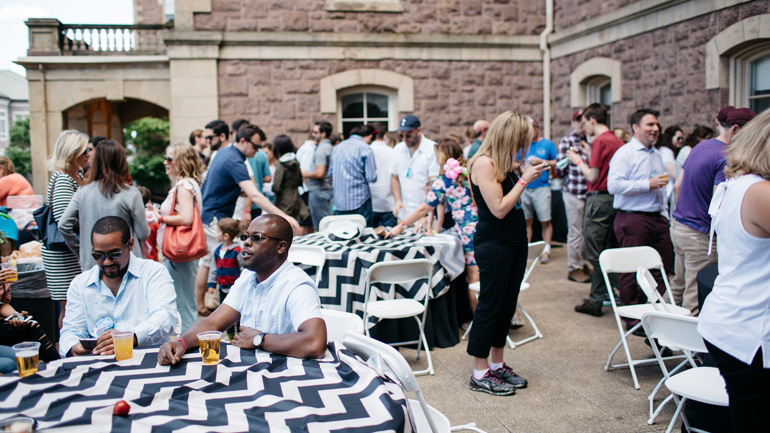 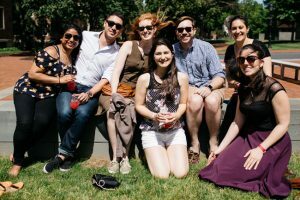 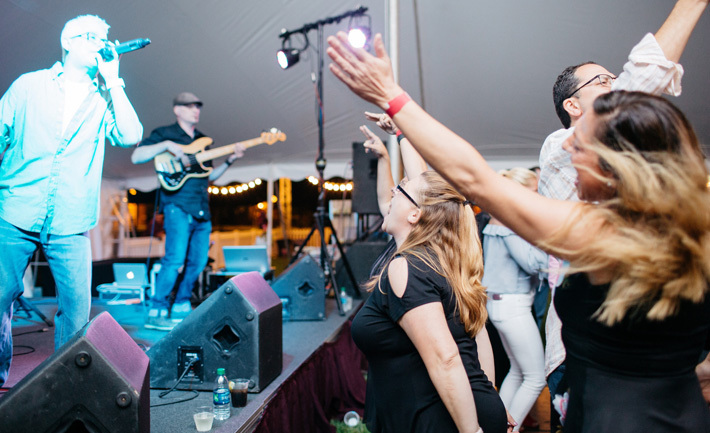 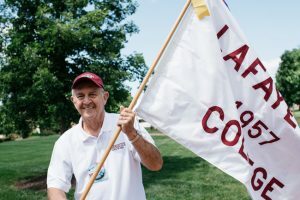 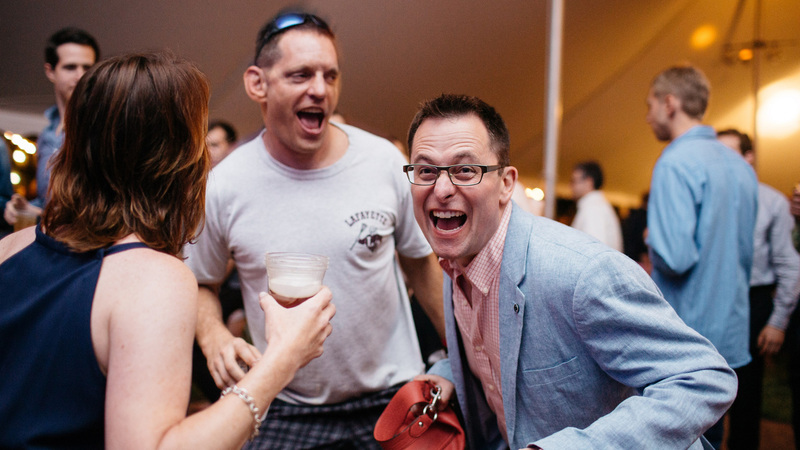 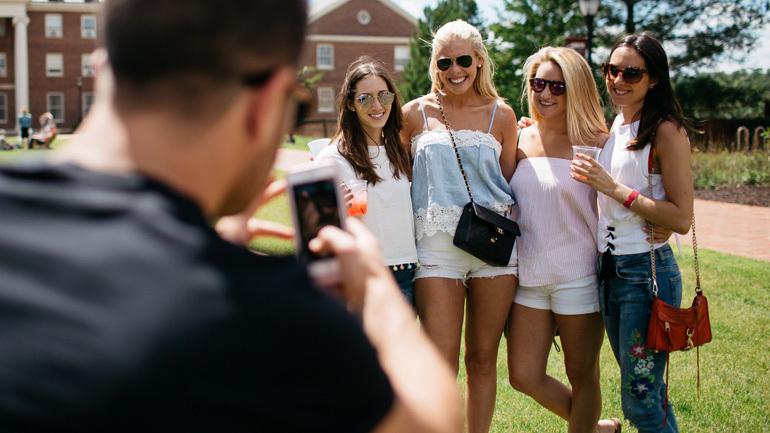 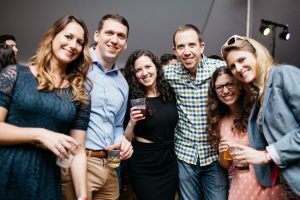 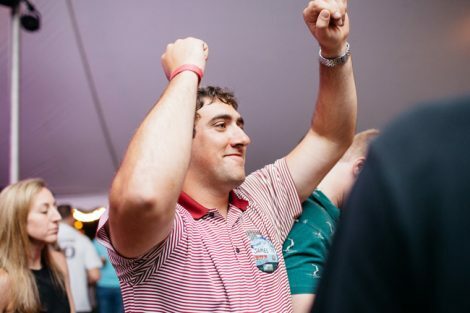 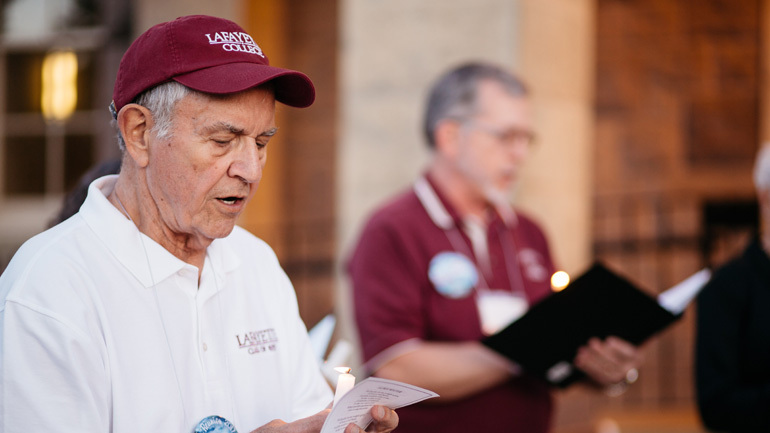 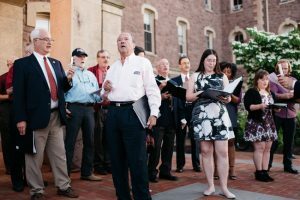 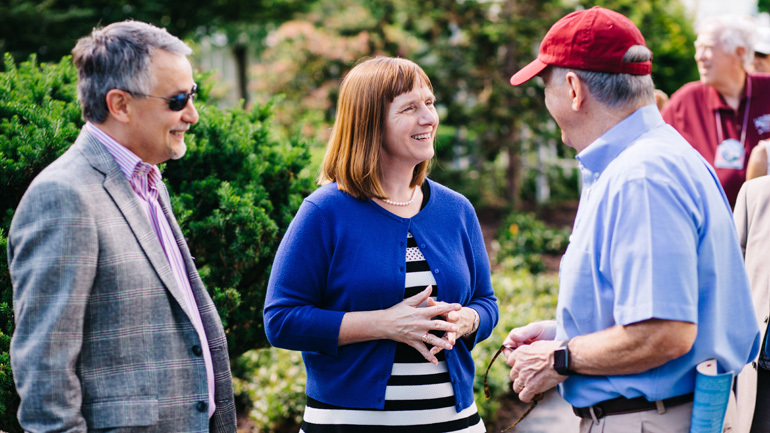 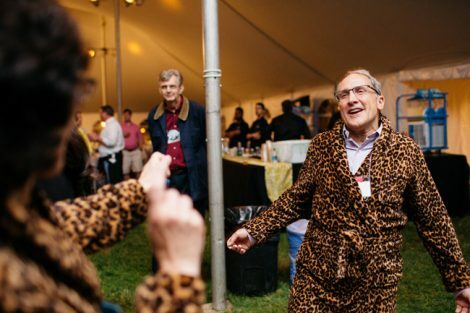 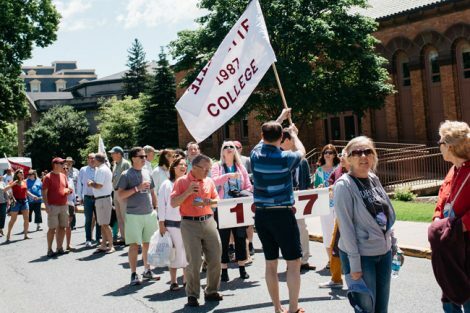 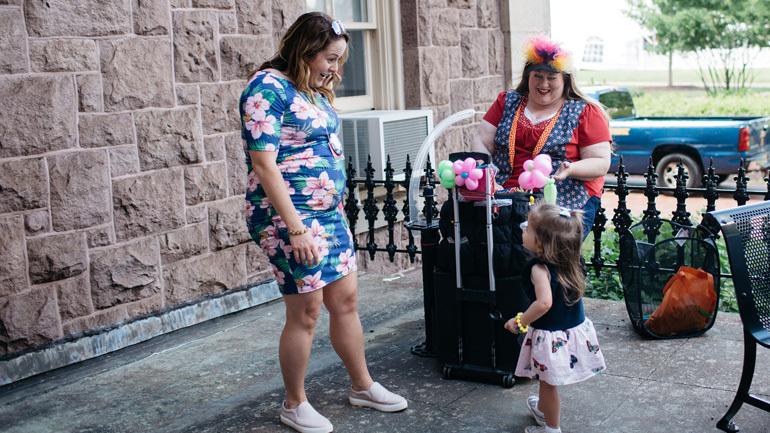 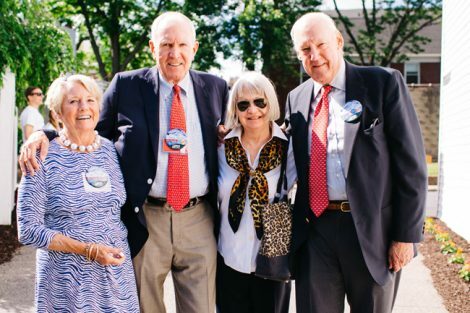 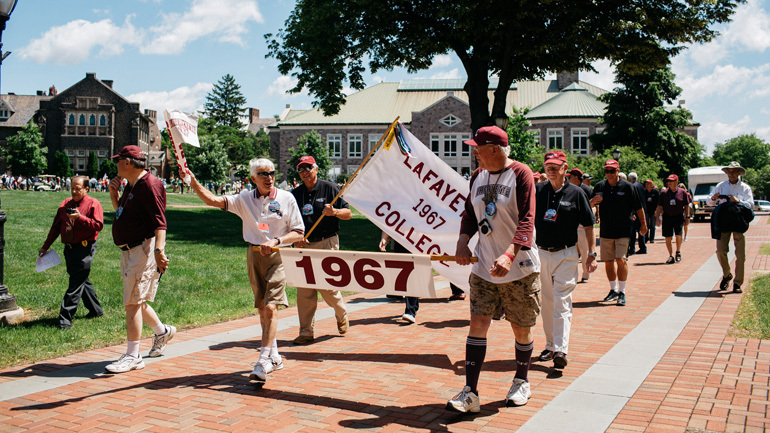 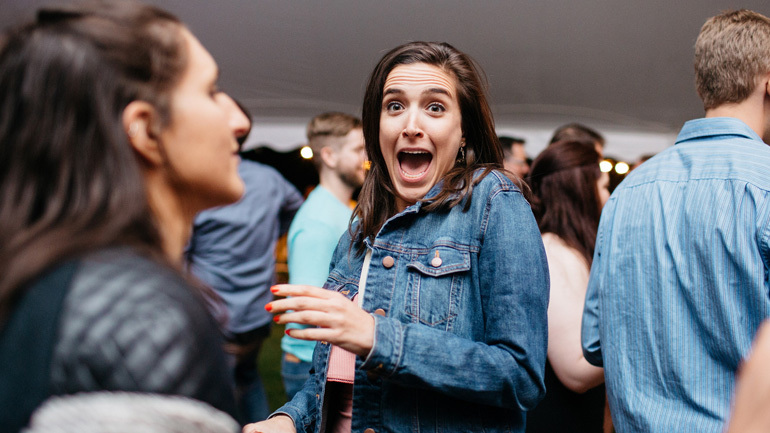 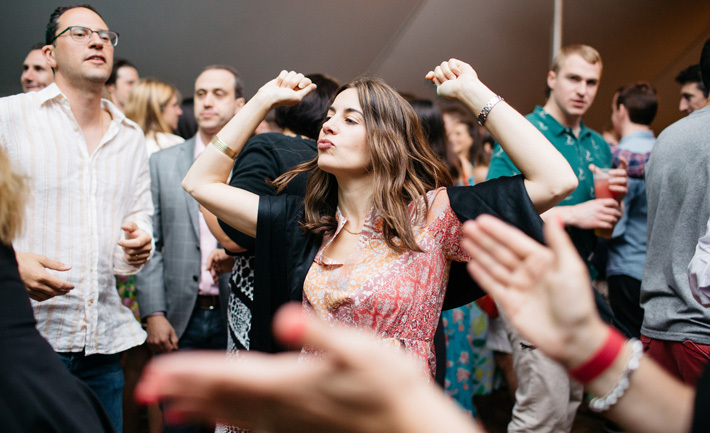 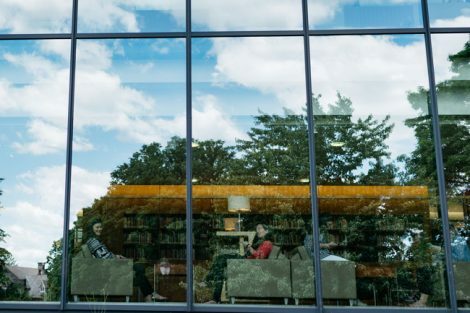 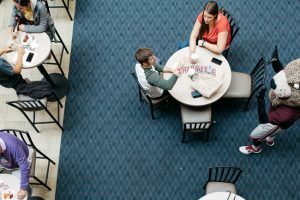 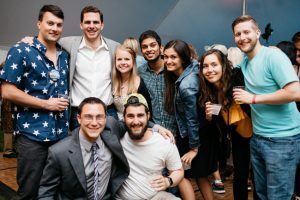 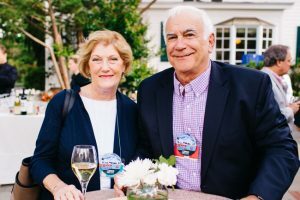 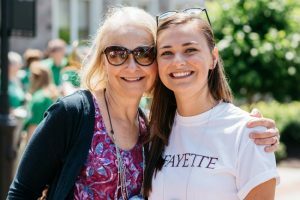 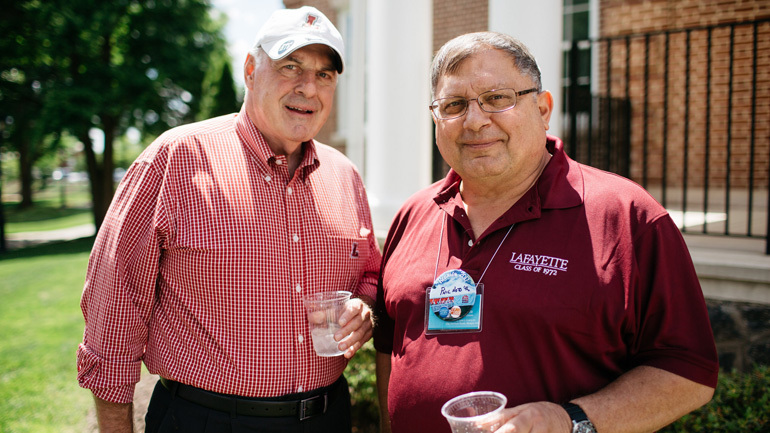 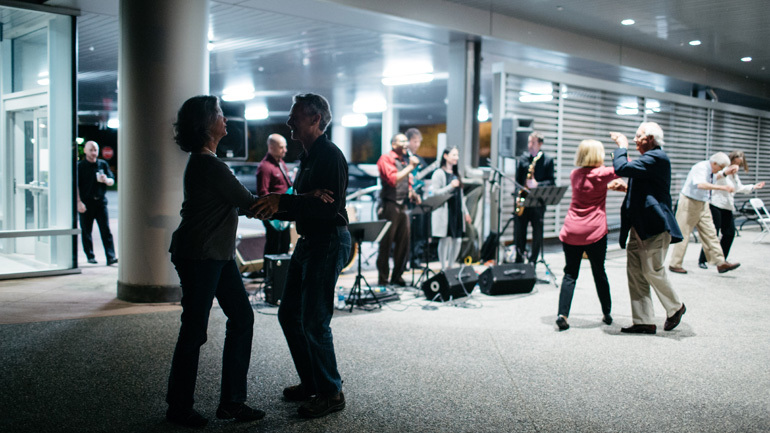 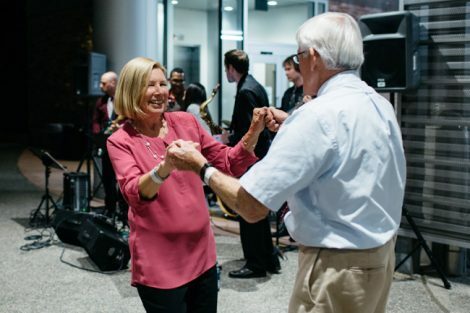 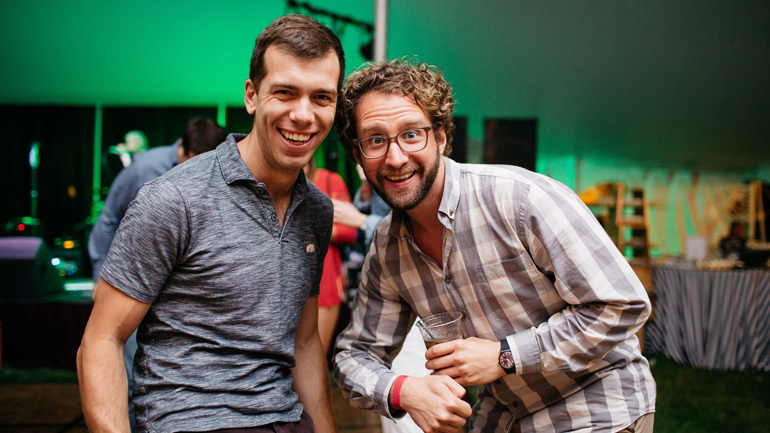 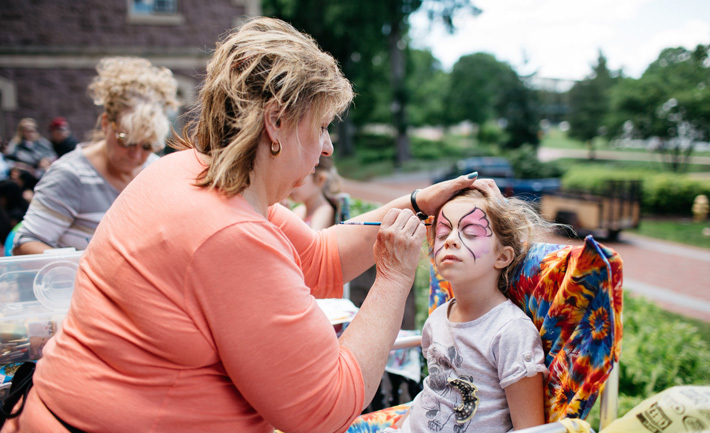 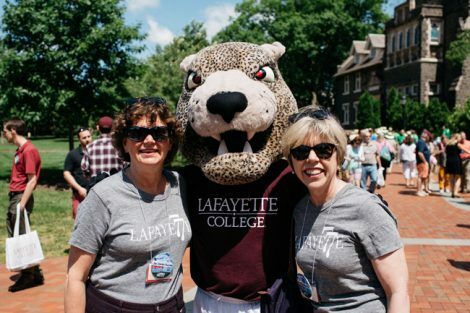 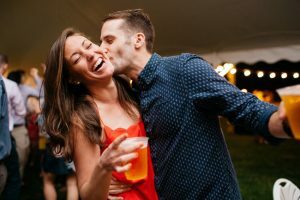 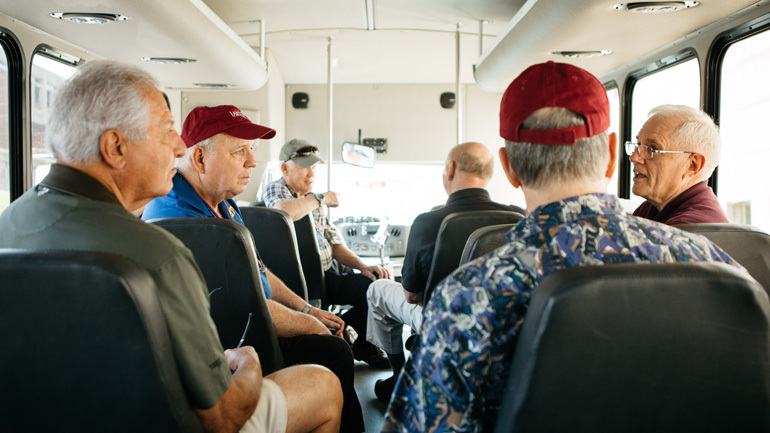 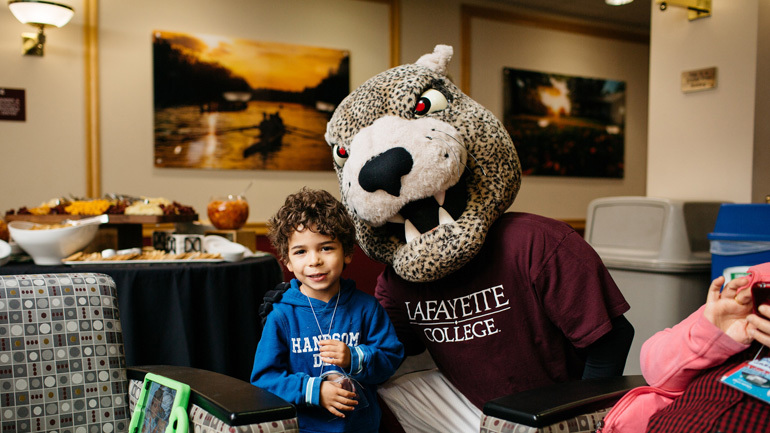 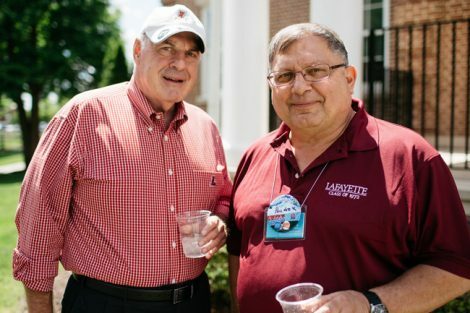 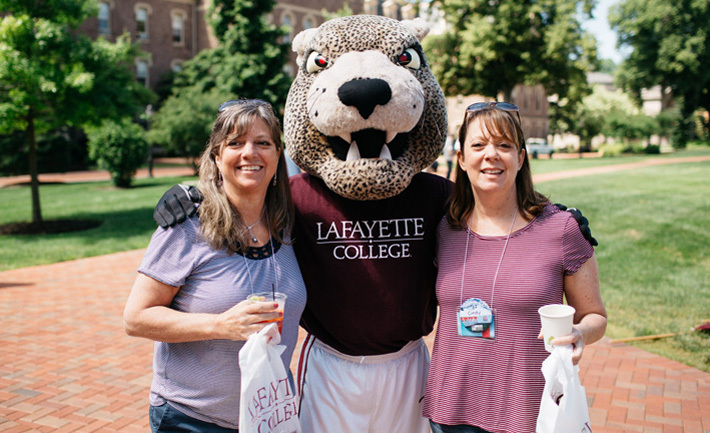 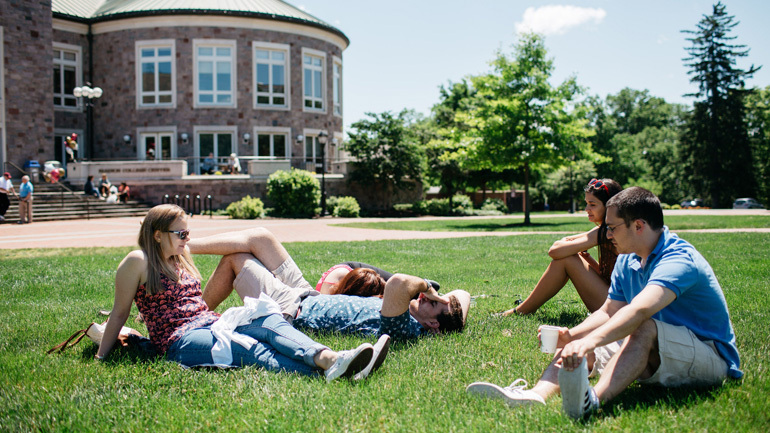 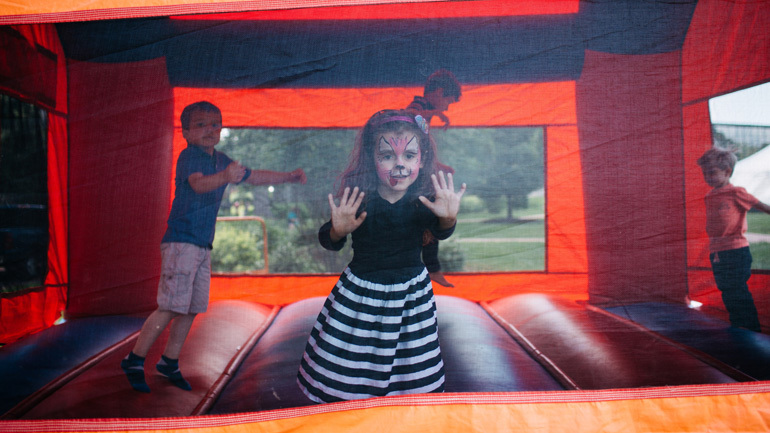 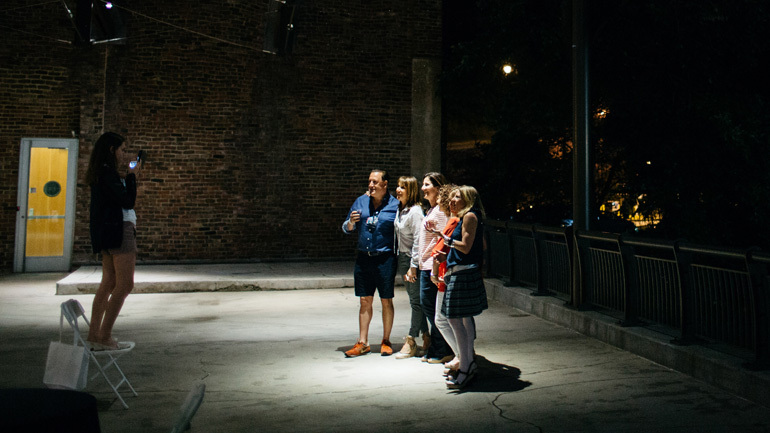 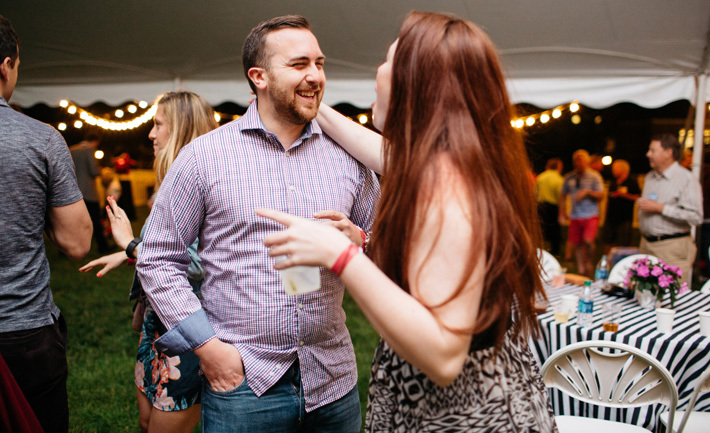 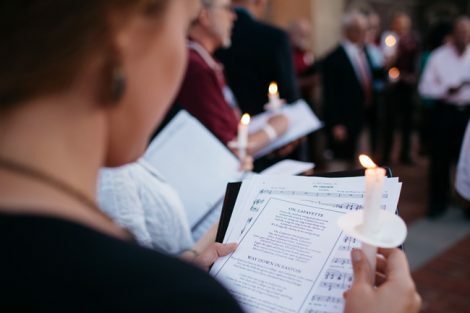 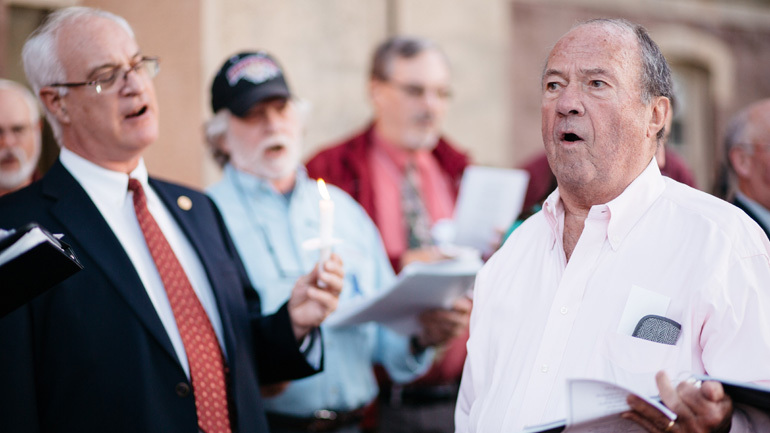 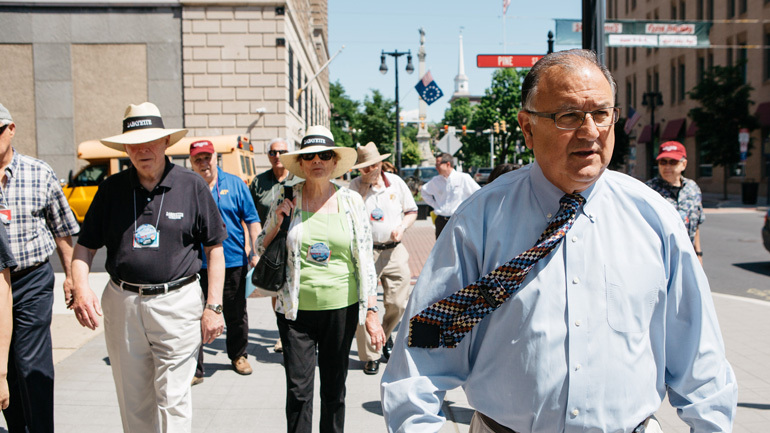 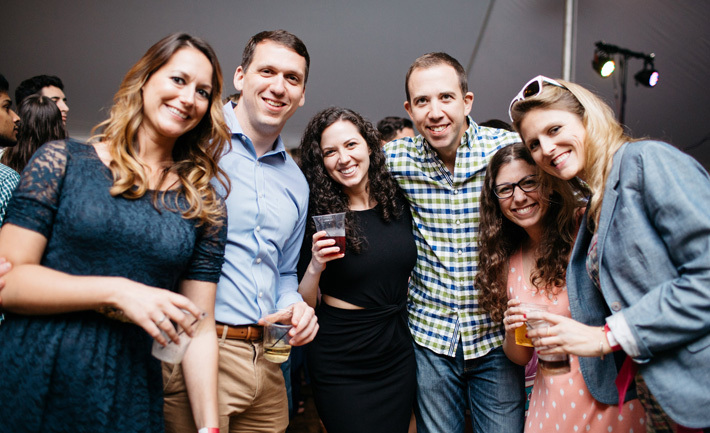 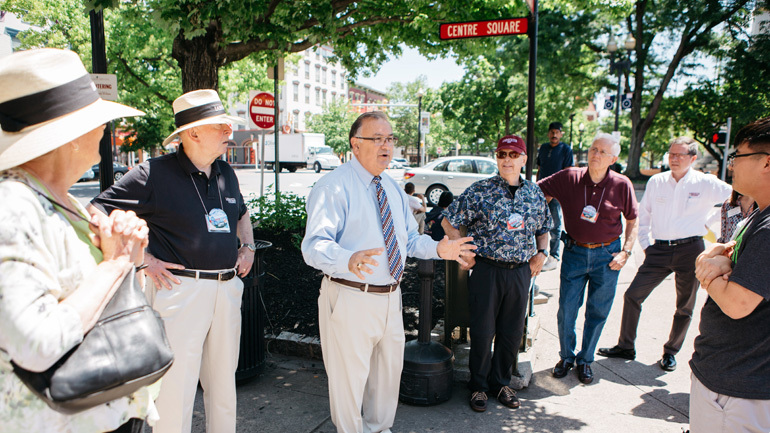 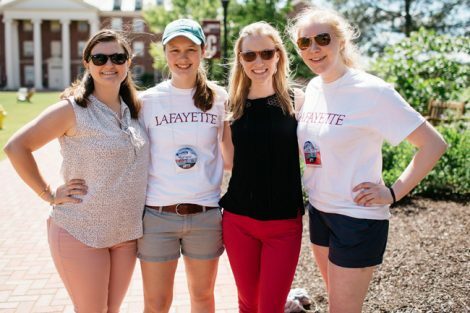 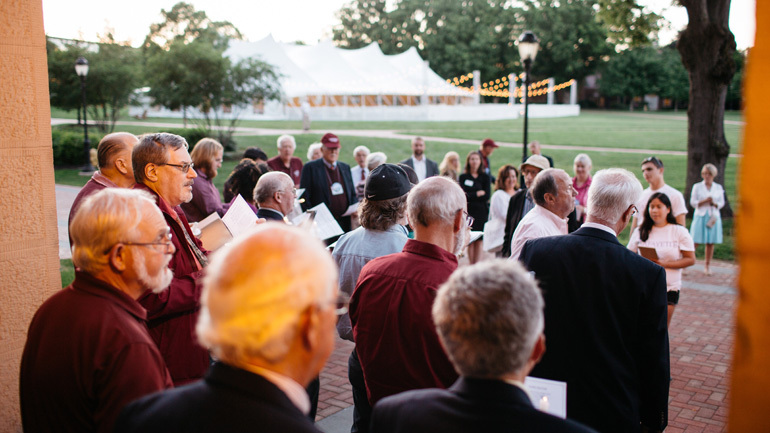 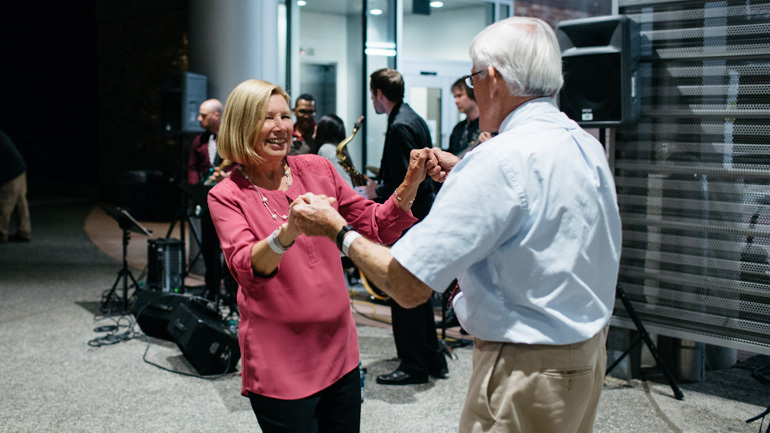 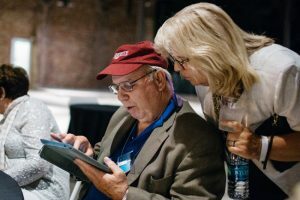 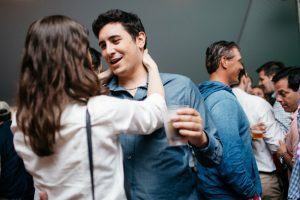 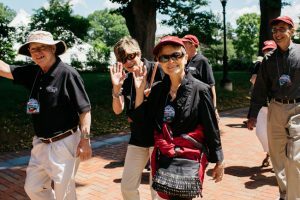 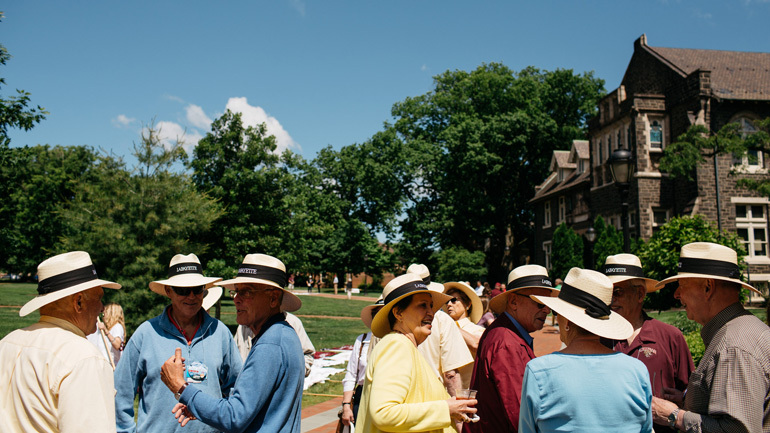 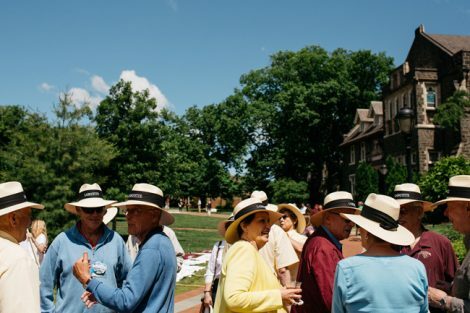 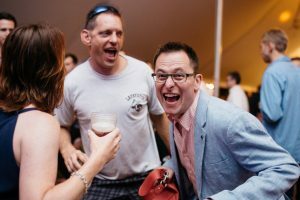 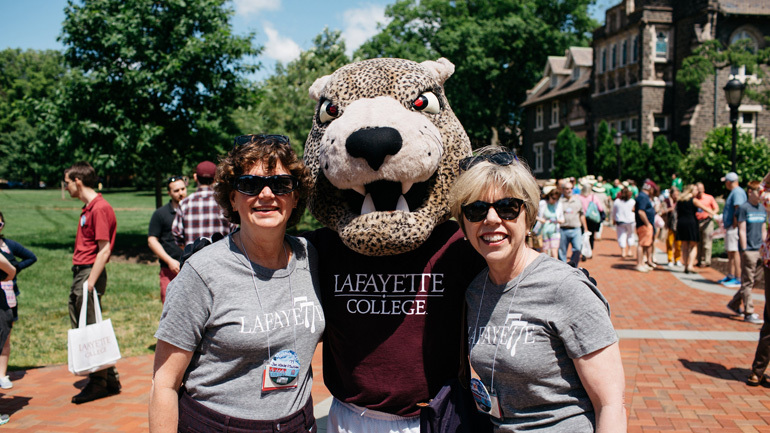 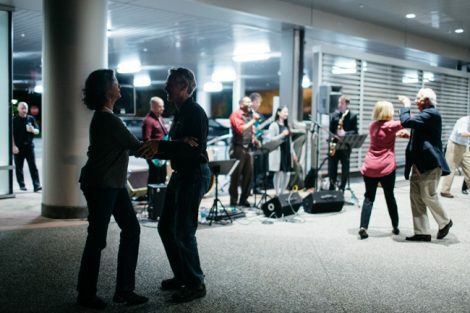 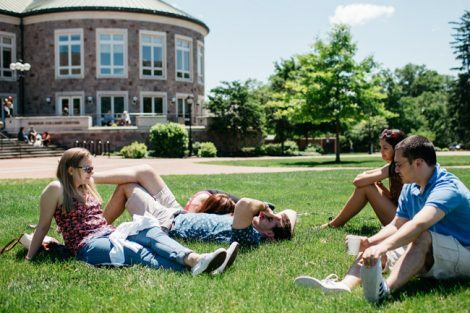 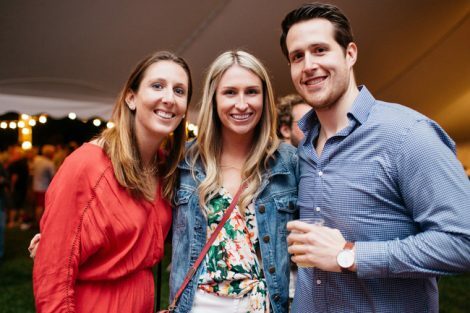 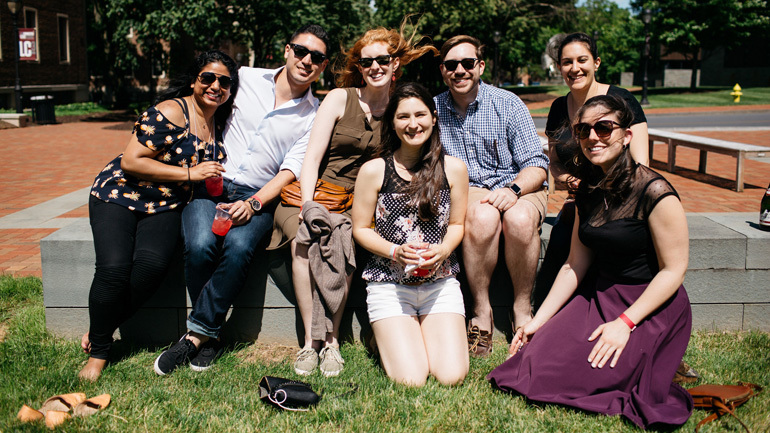 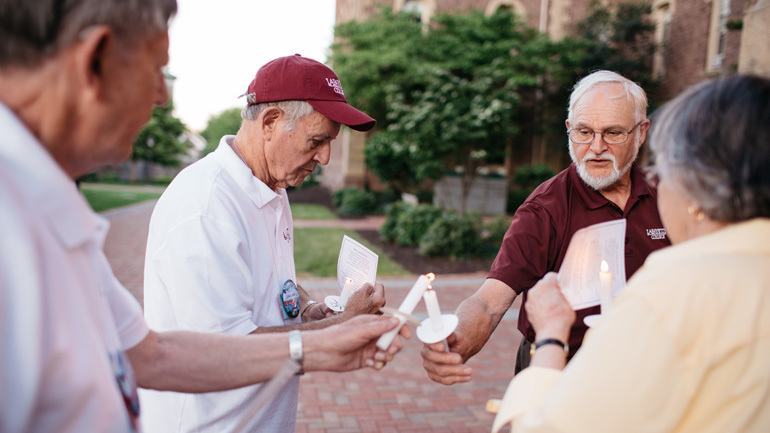 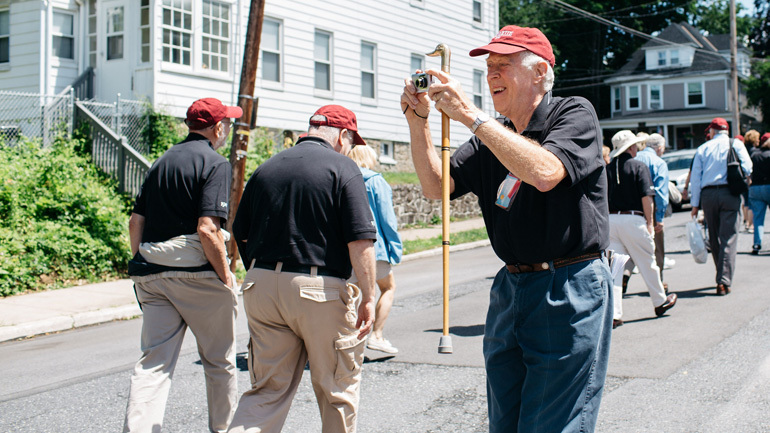 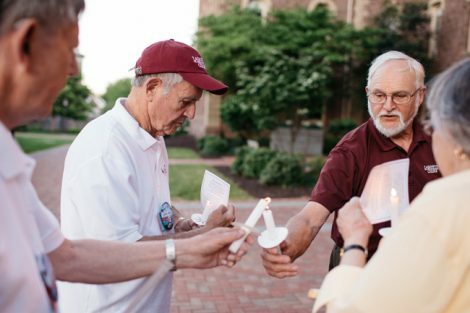 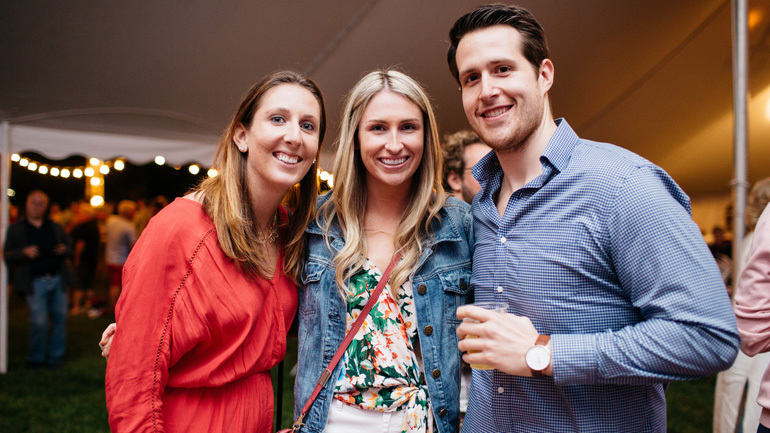 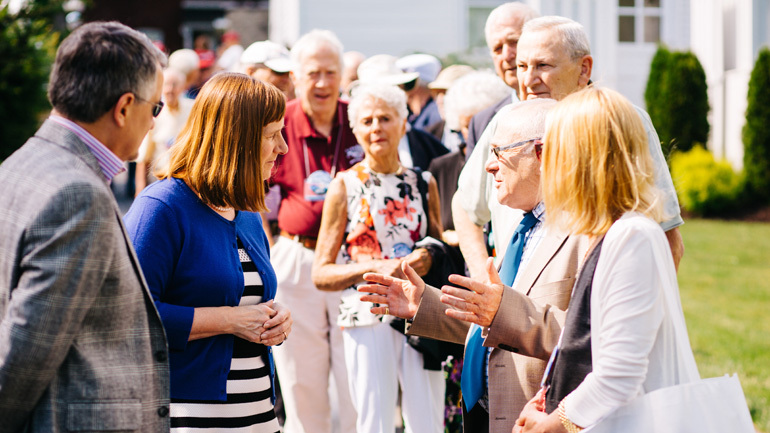 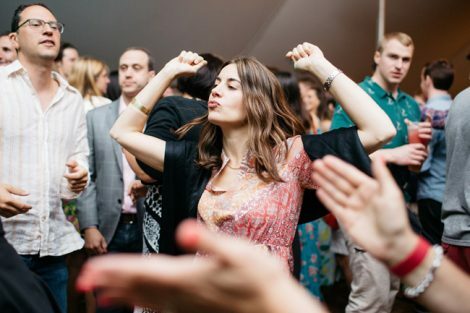 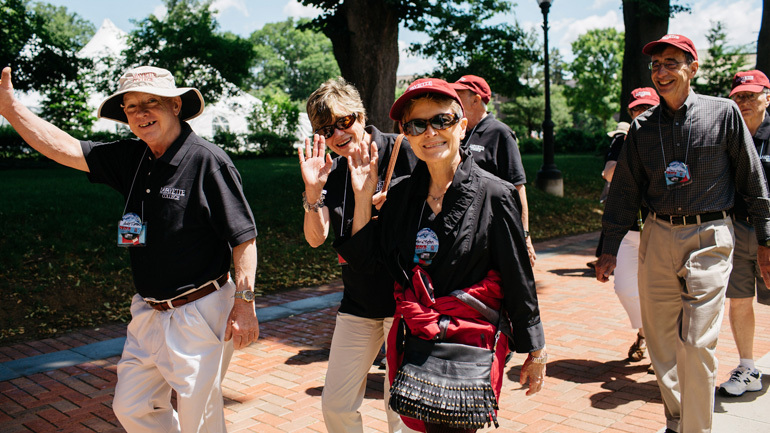 Alumni and family members enjoyed receptions, socials, dancing, tours in Easton, the annual campus parade, and much more during Reunion Weekend June 2-4. 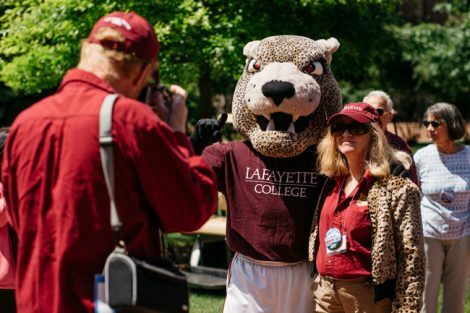 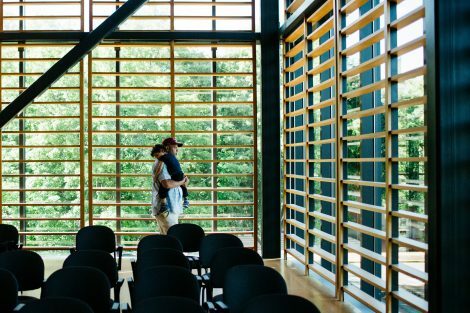 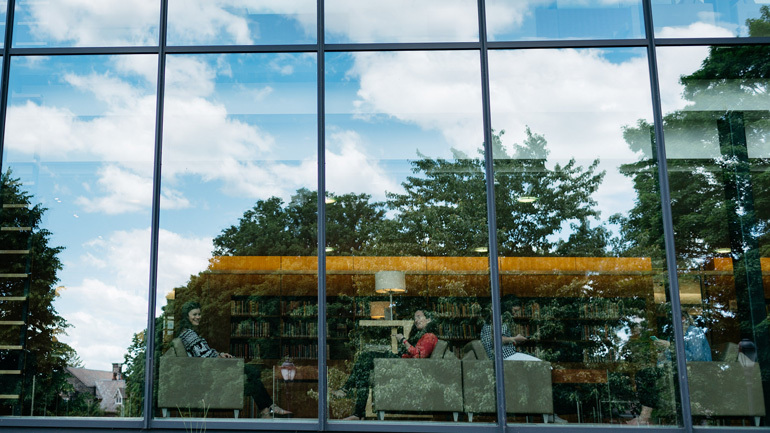 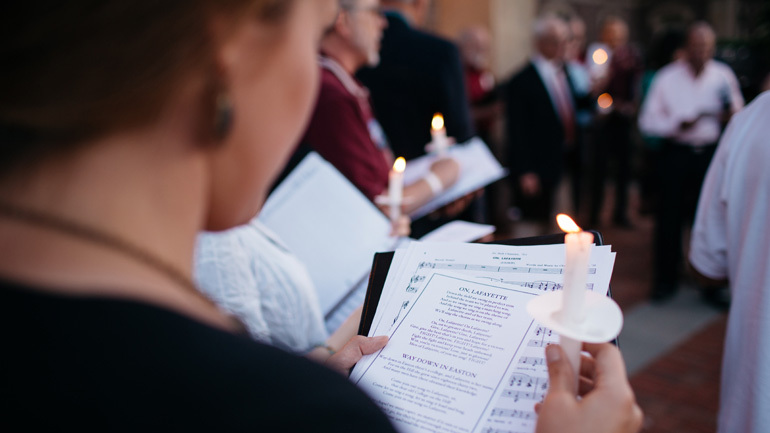 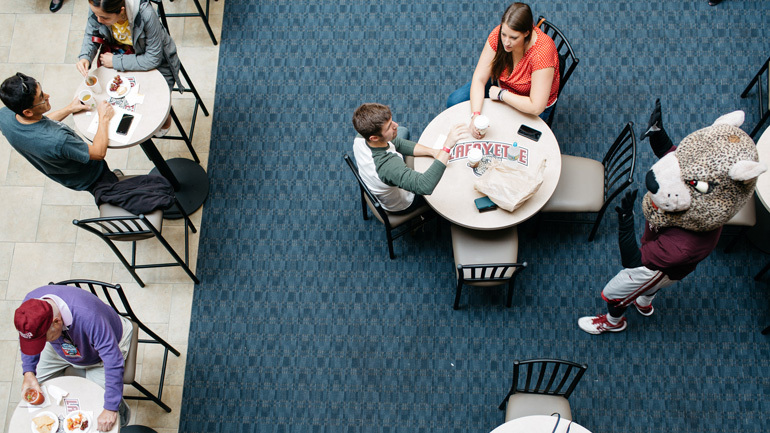 Watch President Alison Byerly’s annual State of the College address. View and share the full set of photos on Flickr.